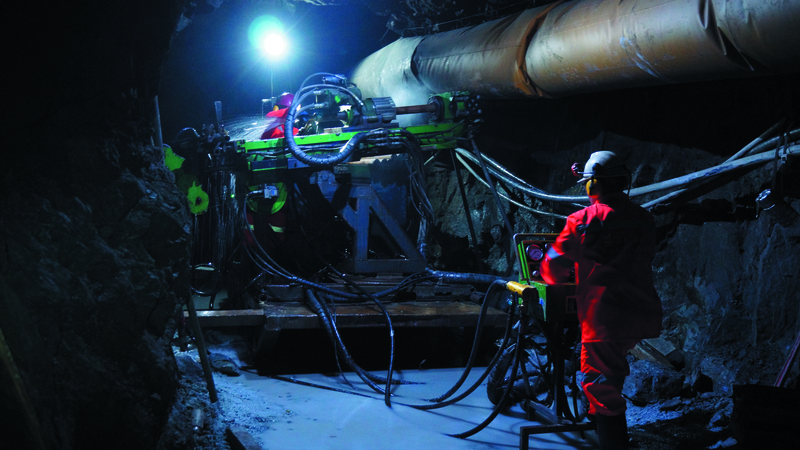 According to Atlas Copco, the Diamec Smart 6 drilling rig development guidelines were robustness, operator safety and minimal need for maintenance, and have resulted in a new rig which can handle the majority of applications and sets the standard for underground core drilling. A flexible exploration rig with frame position adjustable through 180 degrees, the Diamec Smart 6 is available in standard and deep hole versions and has more than 20 improvements over its predecessor. Its modular design offers two feed frames, two rotation units, two chassis models and two panel systems, enabling optimal configuration for different applications. The Diamec Smart 6’s equal pull and push capacity optimizes drilling performance, and the latest version comes with improved and more rigid water flow, pressure meters and mud pump valve, and diagnostic LED lamps on the cable ports for faster trouble-shooting. 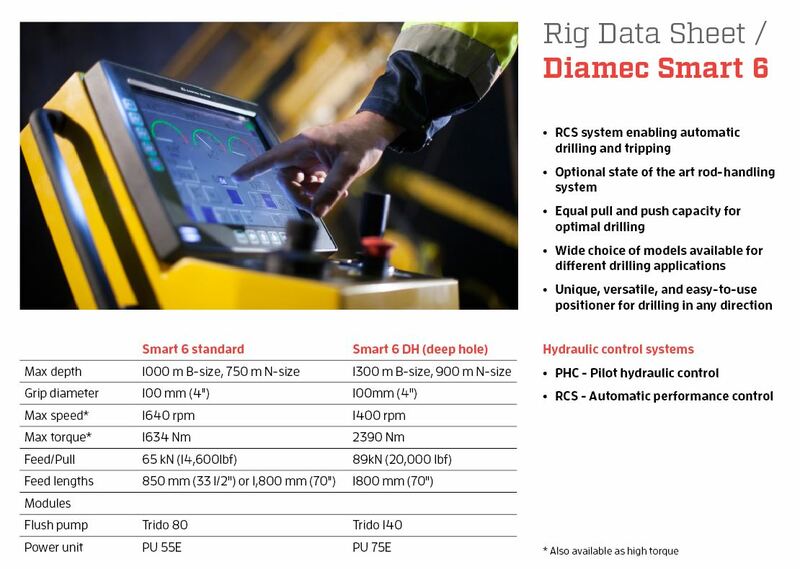 The Diamec Smart 6’s rig control system (RCS) precisely measures, logs, displays and controls all drill rig data and drilling parameters. The RCS is user-friendly and is claimed to be the most efficient control system on the market today. The lightweight control panel has a 17” touch screen display, one-hand joystick, adjustable dial knob and emergency stop button and is easily moved to a safe distance from the drill rig, with no hydraulic connections to burst and cause injuries. The high-brightness display shows real-time drilling parameters and pre-set values. While drilling or tripping operations, drill bit depth is displayed, avoiding depth errors on the core and helping during special operations like wedging, fishing and surveying. The RCS provides efficient rod handling and increased thread life, with smooth, safe operation and fewer human errors. 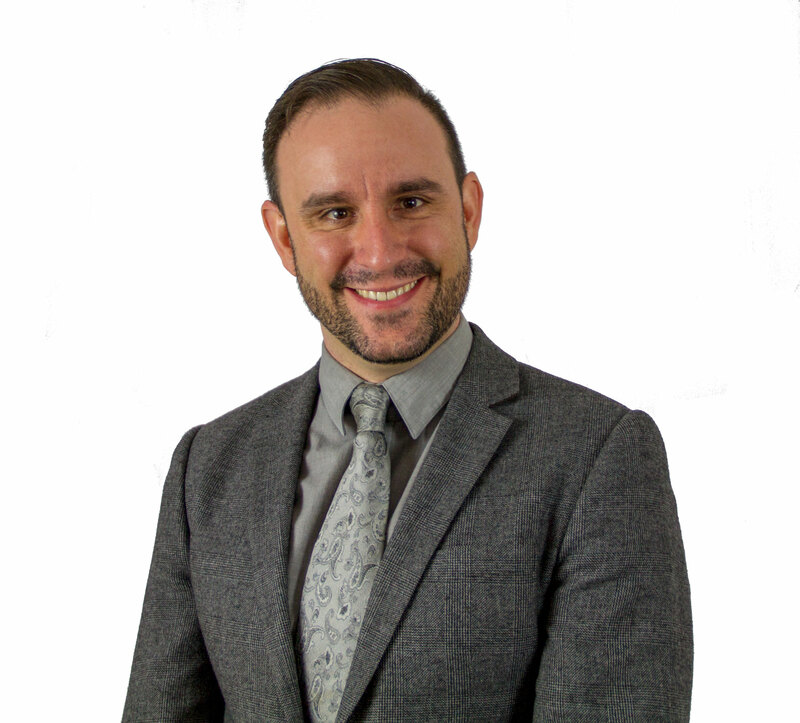 All data can be downloaded onto a USB memory stick for future analysis by supervisors or clients. One stand-out feature of the Diamec Smart 6’s RCS is its automatic drilling mode, which allows all the drilling parameters and danger boundaries to be pre-set and the RCS left to drill accordingly. 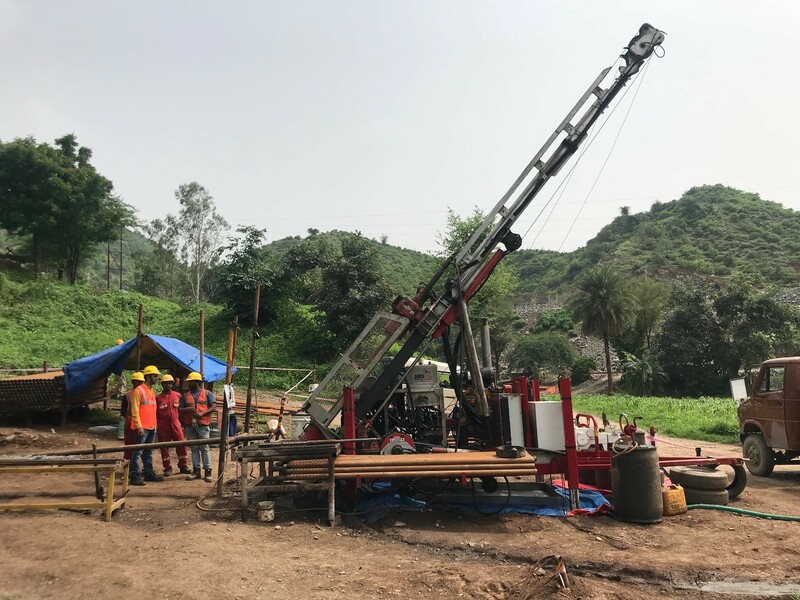 Operations include drilling with re-gripping the drill rod until the core barrel is full, breaking the core and pulling a safe distance off bottom, then flushing the hole and waiting for further commands. In case of a core block or any out-of-limit parameters, the RCS will pull off bottom and wait for further commands. 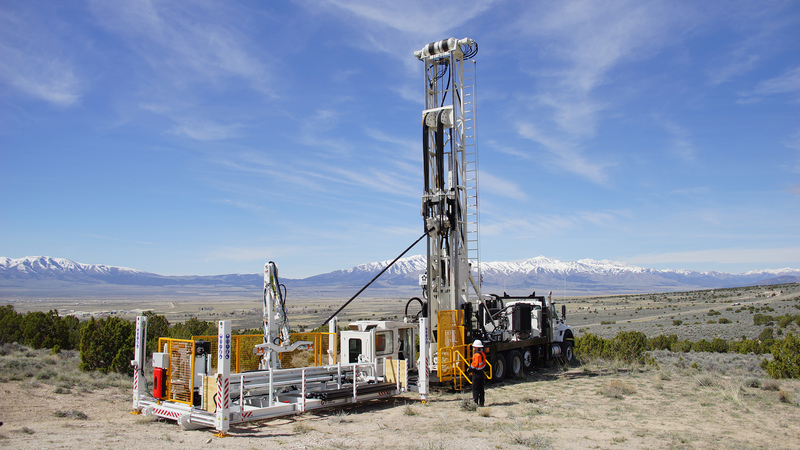 The driller can handle the inner tube and core samples or execute other activities around the drill rig while the RCS supervises drilling. 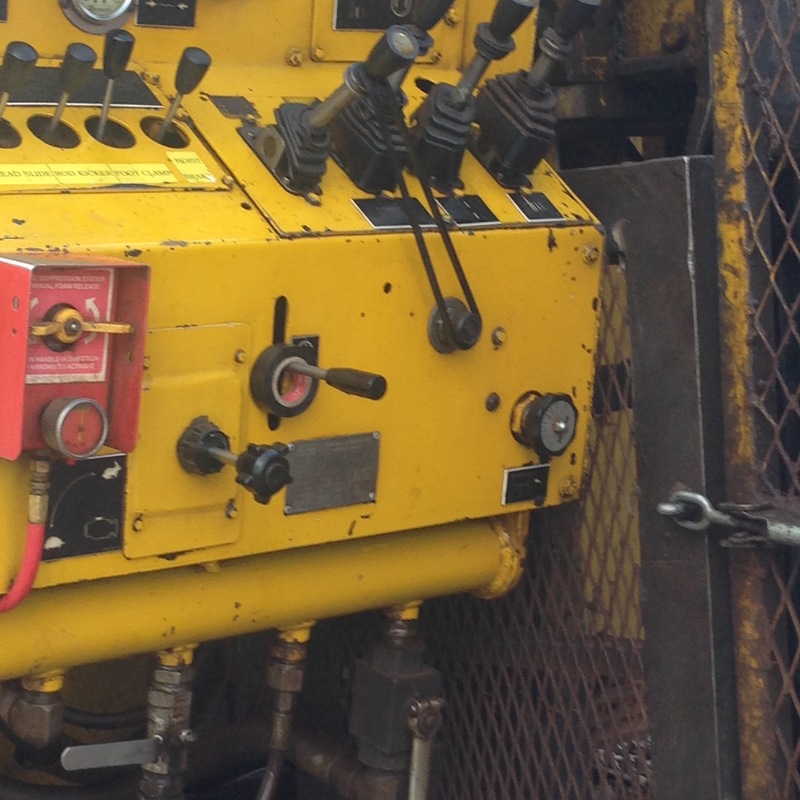 The RCS ensures that the driller never runs the risk of burning the bit or grinding the core. 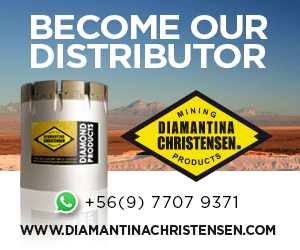 The RCS will alert the driller to even the slightest change in rock formation and the system will adjust the feed force and torque to maintain a constant penetration rate. 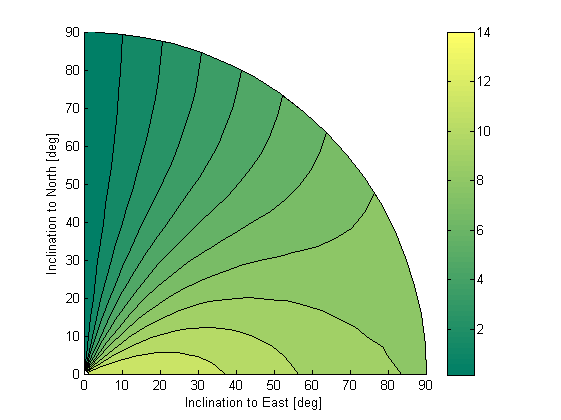 By achieving minimal weight on bit for the chosen penetration rate, drill bit life is increased significantly and borehole deviation minimised. Additionally, the RCS can take full control of retrieving the inner tube. The RCS never permits slack on the wireline and will stop automatically when the overshot reaches the inner tube, preventing the wireline jamming on the winch drum. The RCS will also stop automatically when the overshot with the innertube is out of the drill rods. Another stand-out Diamec Smart 6 feature is its one-person automated tripping operation. With the driller only adding or removing rods, the RCS does the tripping and making or breaking of the joints. When the rod is in or out, the rotation unit will go to its lower position and wait for the next command. Once the driller has put the rod in or removed it, he pushes a conveniently located pedal on the deck and the rig continues with the next rod. If the rotation head doesn’t manage to break out the joint while pulling, repeated pedalling will break the thread. If the pedal is pushed while the rig is in operation, it will stop immediately. 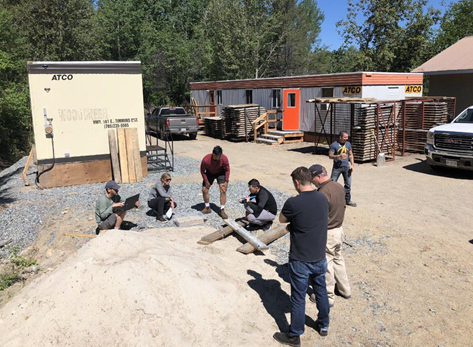 The difficulty of handling inner tubes and drill rods while tripping or extracting core samples is well-known to drillers world-wide. Despite safety regulations, accidents with severe injuries still occur. By using the Diamec Smart 6’s unique rod handler, the operator can perform the work from a safe distance. All adding and removal of in-the-hole equipment is done automatically. The Diamec Smart 6’s state-of-the-art rod handling system takes over many of the drilling process’s most hazardous operations. The rod handling system not only adds and removes drill rods with near perfect thread alignment, but also handles the core barrel and inner tube, and can even handle a drill rod with water swivel attached. The automatic functions not only increase operator safety, they also improve the working environment and increase productivity. A three-meter-long inner tube with core sample can weigh up to 80kg and handling it is hazardous. The rod handler eliminates operator fatigue and helps keep up the pace of drilling over an entire shift. 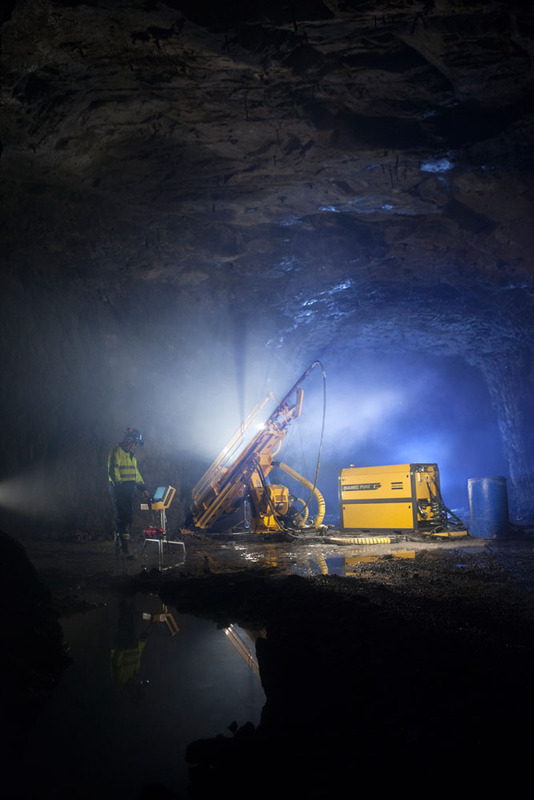 Surface and Exploration Drilling is a division within Atlas Copco’s Mining and Rock Excavation Technique business area. 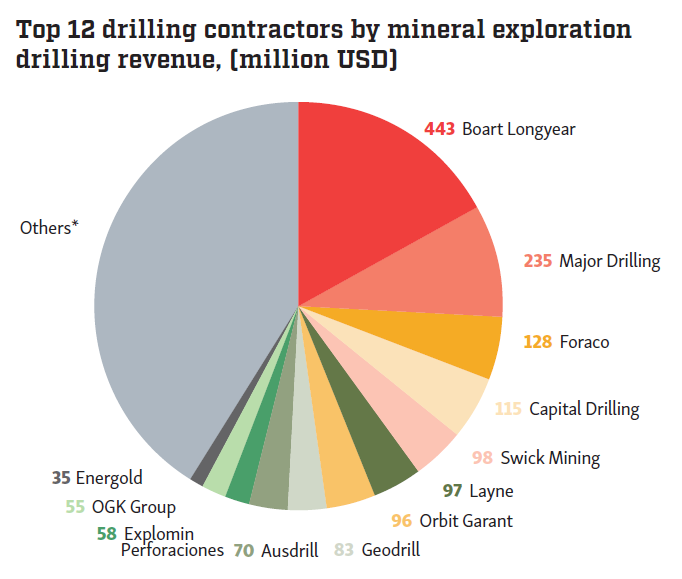 It develops, manufactures, and markets rock and exploration drilling equipment for various applications in civil and geotechnical engineering, quarries and both surface as well as underground mines worldwide. Atlas Copco’s focus on innovative product design and service support gives customers added value. 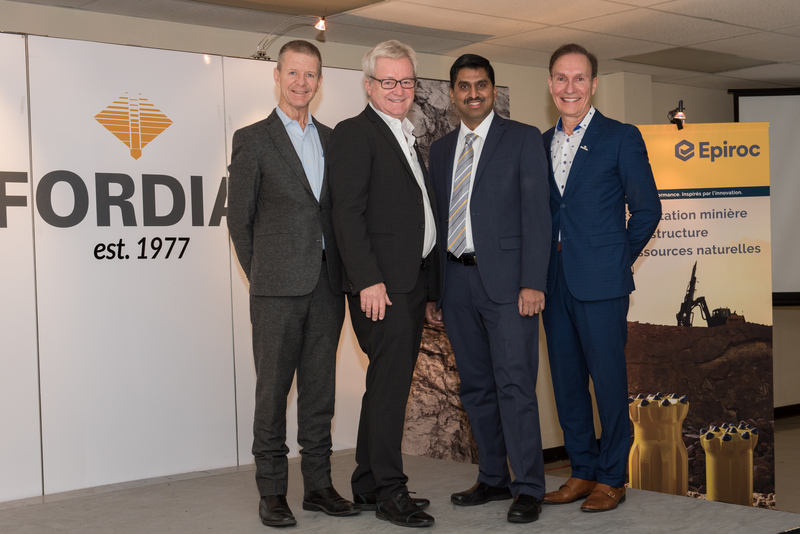 The main production centres are in Sweden, Italy, India, Japan and China, with divisional headquarters in Örebro, Sweden. For more information please visit www.atlascopco.com.